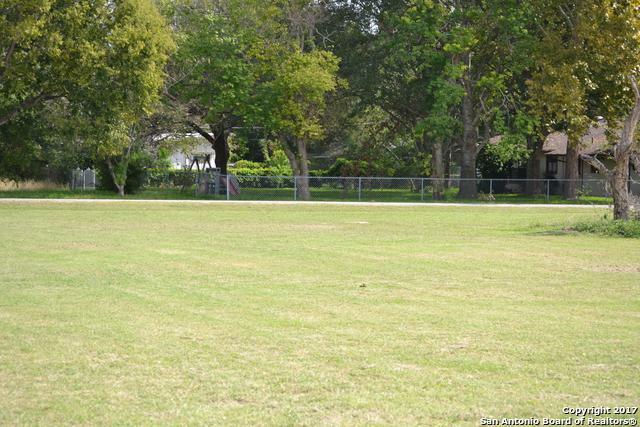 Build your dream home on this beautiful double lot with 678 sq. ft. garage with room for an RV and golf cart. 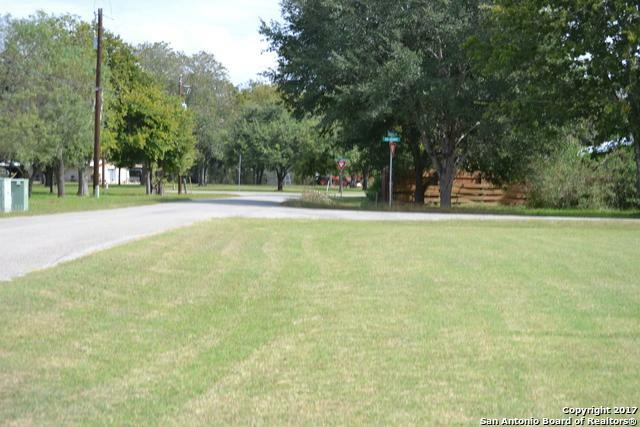 Residential lots are cleared and ready for your home. 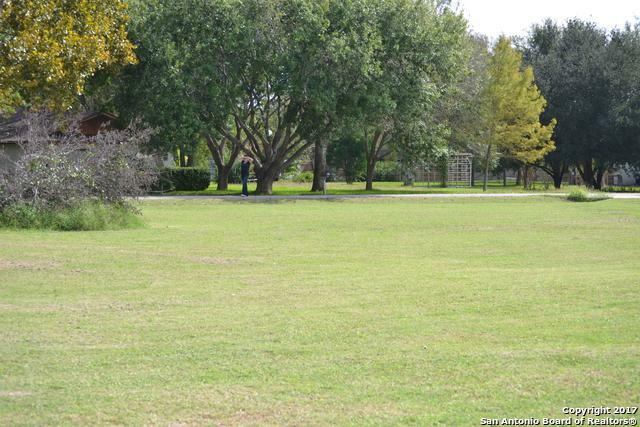 Located on a corner lot across the street from Guadalupe river, in a quiet neighborhood with beautiful views. 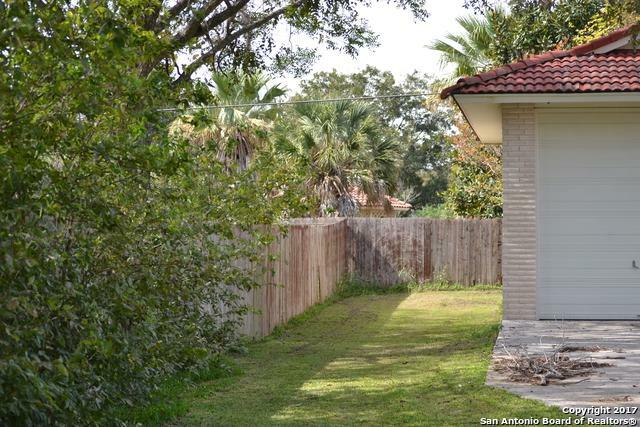 Minutes from golfing, shopping, and Hwy 90/ IH 10. Listing provided courtesy of Judy Goldick of Regal Realty.